Size: 14 ins x 21 1/2 ins, mounted size 24ins x 33 ins. 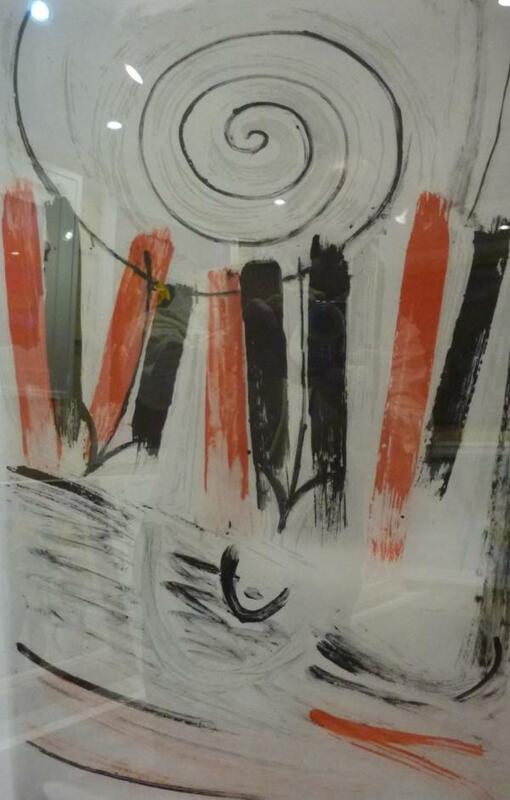 An original etching with aquatint by Sir Terry Frost 1995. Numbered 36 from an edition of only eighty this rare etching was done by Terry to commemorate his eightieth birthday. Signed, titled and numbered in lower margin.